The Associated Press is reporting today that of the 100 largest public universities in the country, more than half don’t keep track of student suicides. That includes the University of Oregon, which the AP says either does not keep or does not consistently collect the data. What would it look like if Oregon’s largest public universities fell into private control? 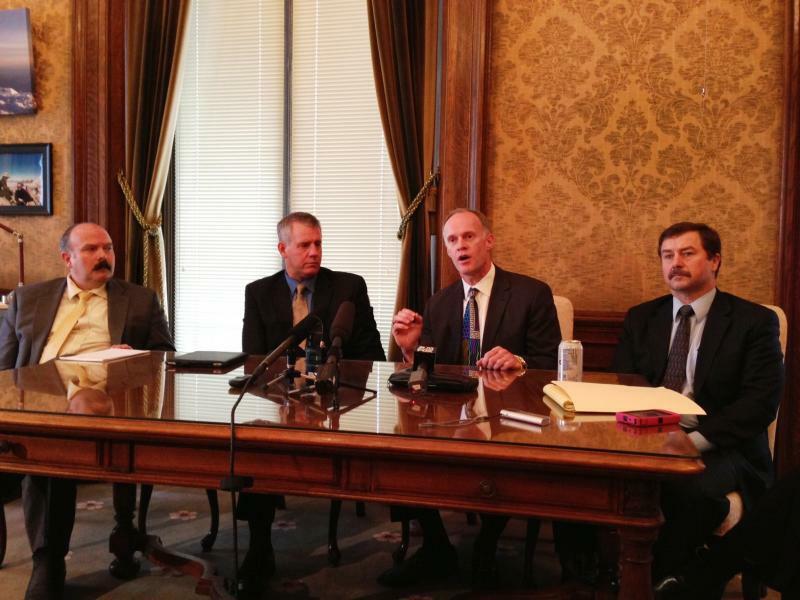 It’s an idea that surfaced recently as a possible way to save the state money. But the people who floated the suggestion also acknowledged that it’s a bit of a long shot. 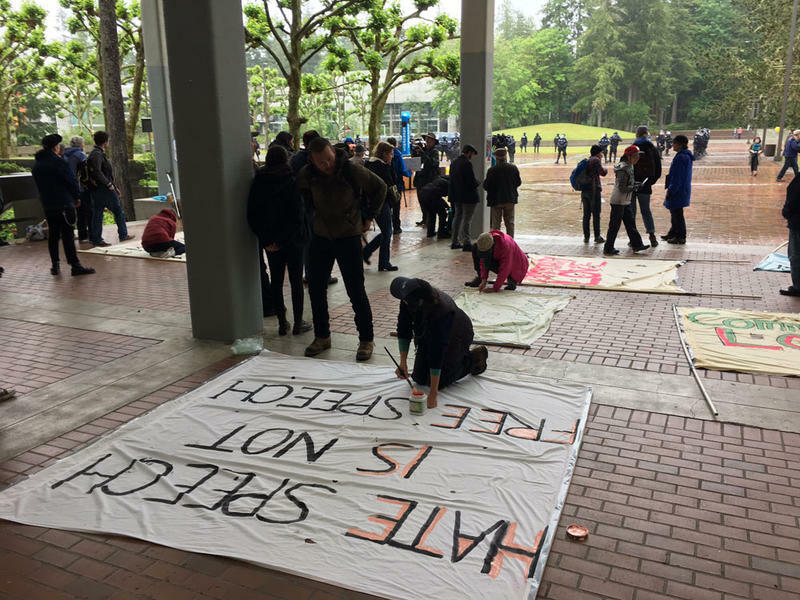 The Evergreen State College in Olympia begins this school year with a drop in enrollment and an imminent hiring freeze. The conservative blogosphere is crowing that it's fallout from recent campus unrest, but the university administration disagrees. 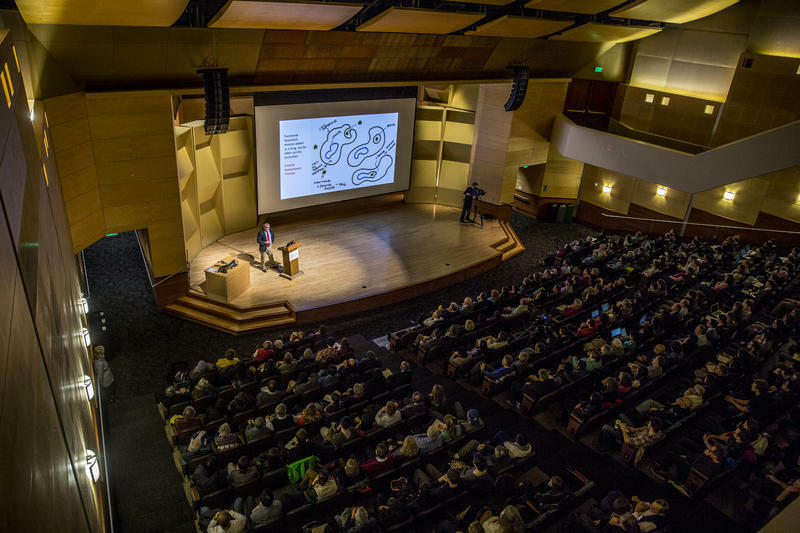 Do Oregon’s public universities need to hire more administrators? If so, they’ll have to explain why—if the governor signs into law a bill the state Senate passed Wednesday. Oregon Gov. 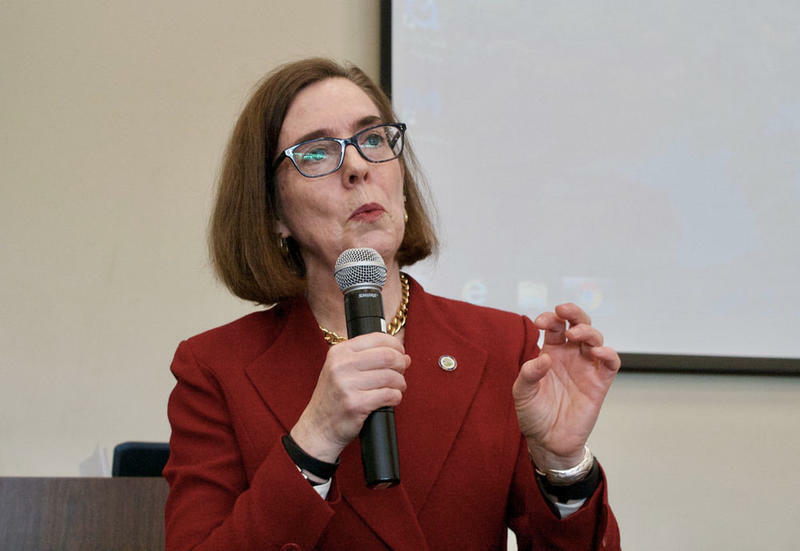 Kate Brown is leaning on the state's public college and universities to curb tuition increases. 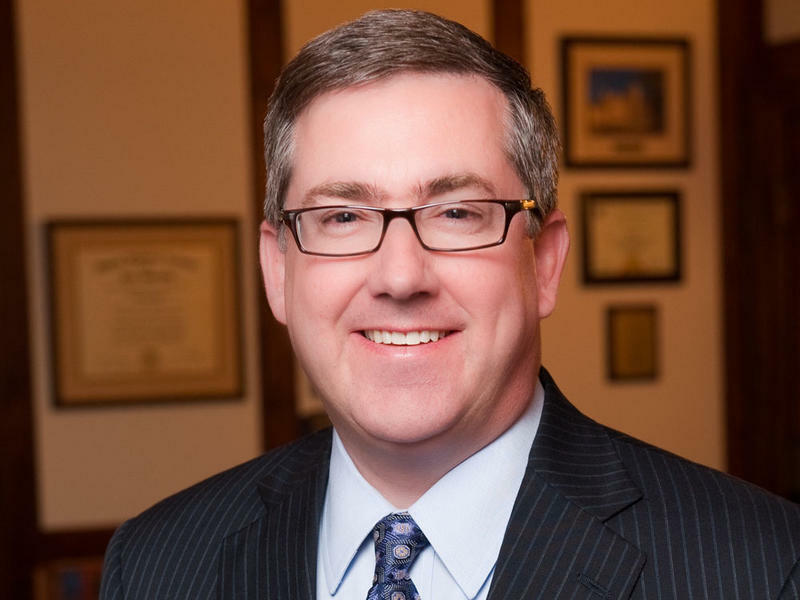 The man who has been offered the presidency of Washington State University is a chemical engineer and an Eagle Scout, and the current president of Kansas State University. “The opportunity to come in as the new president of Washington State and be involved and engaged in helping to build a new publicly-funded medical school is really a tremendously unique opportunity,” Kirk Schulz said in an interview with public radio. 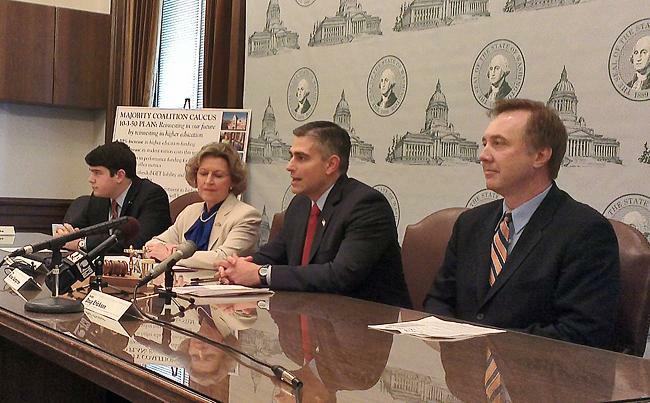 Oregon students could soon have an easier time paying for community college. The state Senate passed a bill Thursday that would waive tuition for some high school graduates. 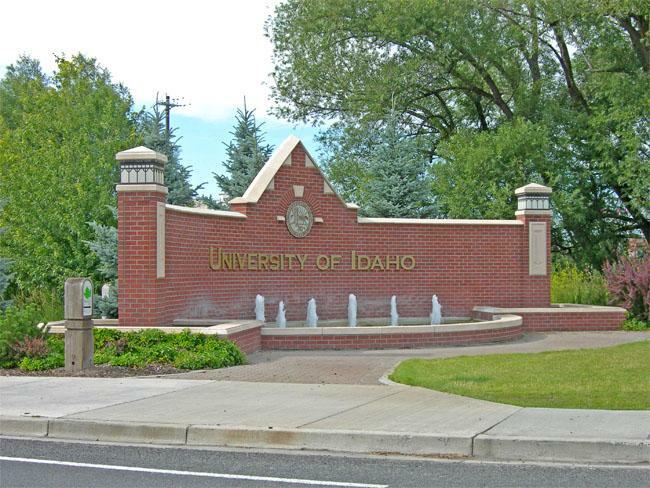 The head of Idaho's largest university said state support has lagged behind the surge in enrollment in recent years. The state of Washington could soon become the fourth in the nation -- after California, Texas and New Mexico -- to allow the children of illegal immigrants to qualify for state-funded college financial aid. 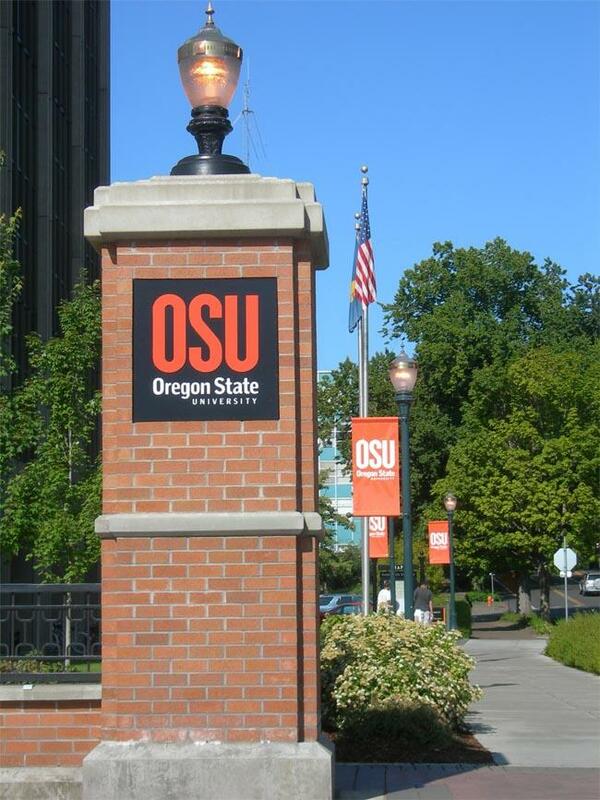 Oregon college students can expect to pay more for their education next fall. 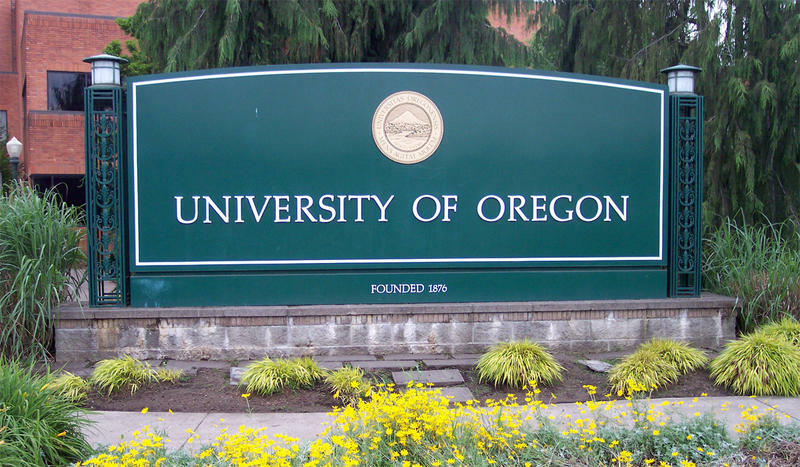 The state Board of Higher Education on Friday approved a series of tuition increases at Oregon's eight public university campuses. 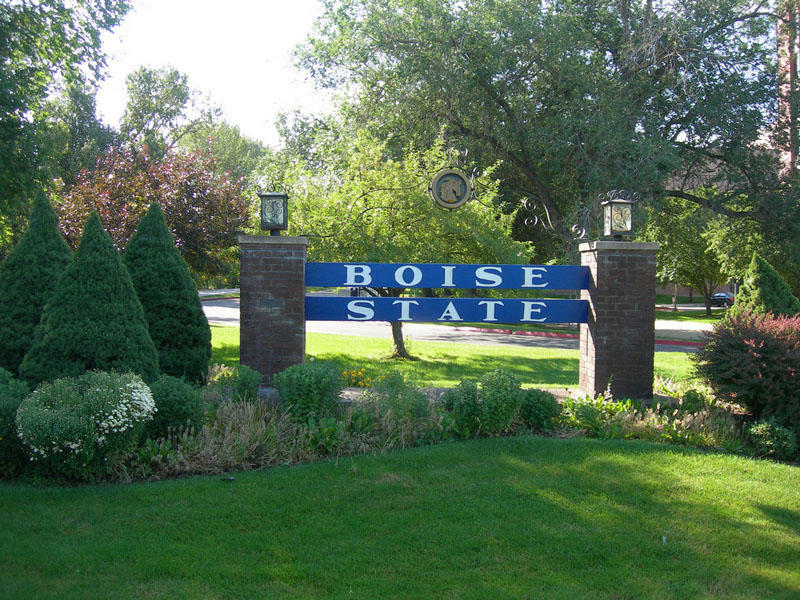 The increases vary from school to school but for in-state undergraduates, the tuition hike averages out to between 5 percent and 6 percent. 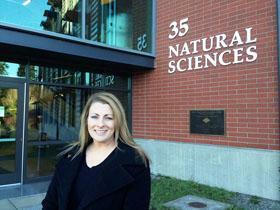 Universities say the increases are necessary to keep up with rising costs. But students told the board the price hikes would put a college degree out of reach for more people. 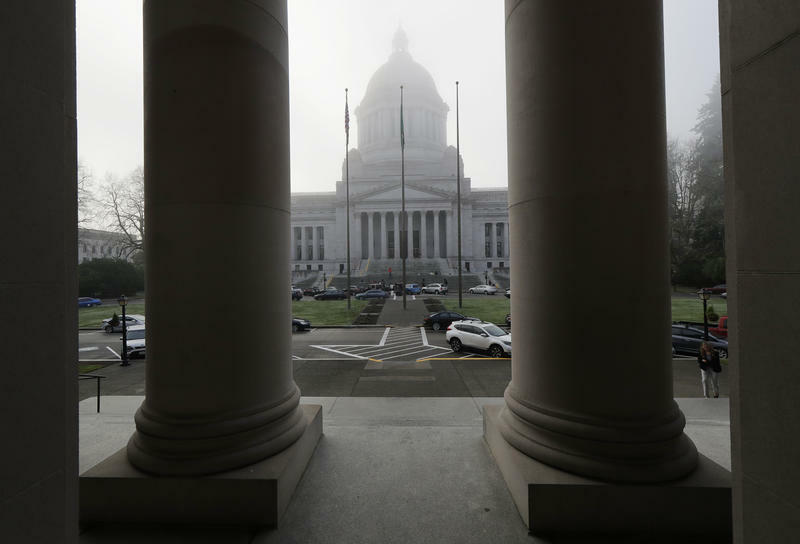 OLYMPIA, Wash. – The mostly Republican majority in the Washington state Senate want to spend an extra $300 million on higher education. Tuesday, Republican budget-writers unveiled a plan that would increase money universities receive and fully fund the state’s prepaid tuition program. 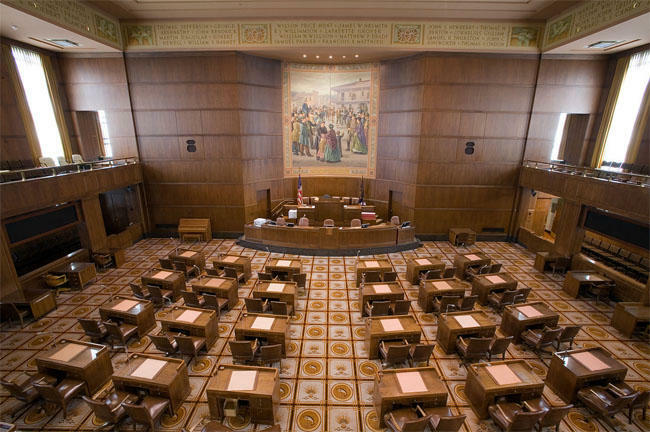 SALEM, Ore. – The Oregon House has approved a controversial bill that would allow undocumented immigrants to qualify for in-state college tuition rates. Supporters called Friday’s vote historic. But not very many students are expected to actually take advantage of the measure. SALEM, Ore. – Supporters of a bill to allow some undocumented students to qualify for in-state tuition rates packed several hearing rooms at the Oregon Capitol Wednesday. They refer to the legislation as “tuition equity.” A House committee held a public hearing on the issue. Among those to testify was Karla Castaneda, a junior at Parkrose High School in Portland. OLYMPIA, Wash. – First it was Washington’s guaranteed tuition program. Now the new Majority Leader of the state senate has another college access program in his budget-cutting sights: College Bound. Democrat Rodney Tom says this higher education scholarship program is an unfunded state liability. OLYMPIA, Wash. – One of the key battles shaping up in Olympia this year is over education reform. The Senate’s new majority coalition is proposing a series of measures aimed at getting better results in the classroom. Among the ideas: a state takeover of failing schools. Meanwhile, a key Senate Democrat says the focus should be on school funding – and proposes a new capital gains tax.